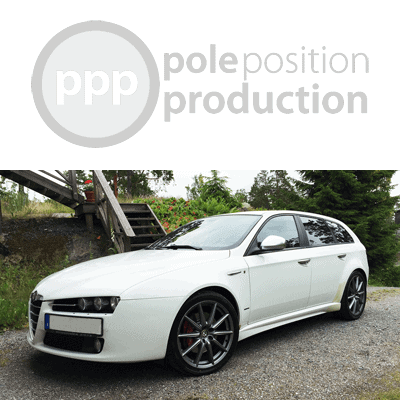 An extensive recording of this Alfa Romeo 159 Sportwagon from 2010 with a 3.2 liters V6 engine with 260 hp. 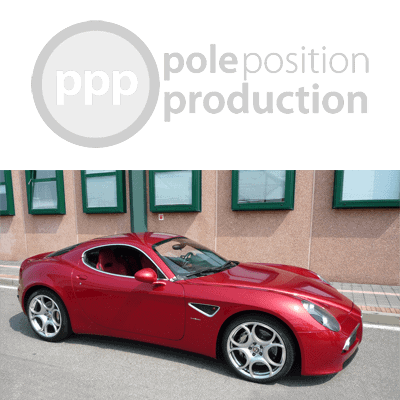 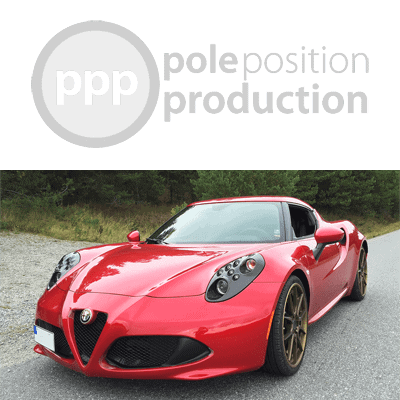 A recording of a fabulous Alfa Romeo 8c Competizione. 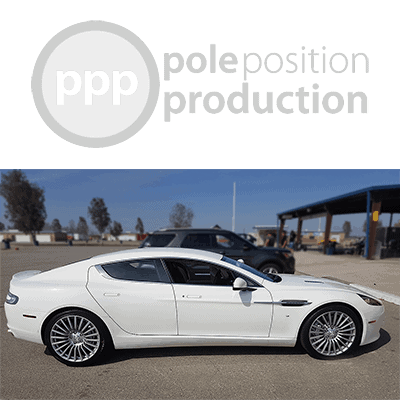 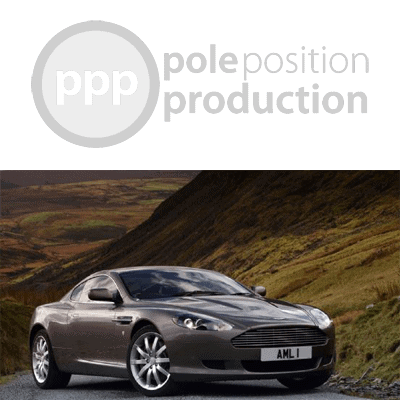 A recording of a Aston Martin DB9 with a 5.9 litres V12 engine and 456 hps. .
Recording of a British 2017 Aston Martin Rapide S with a V12 engine with 510 bhp.